The Ford Ecosport launch will be done by its new company chief. This is the latest update from Ford India as the present Ford Chief Mr Michael Boneham will retire this year end and Mr Joginder Singh will take over as the new Chief of Ford India. Mr Michael Boneham will be retiring from the position after a successful tenure of 27 years in Ford. All the further Ford car launches as well as the American car maker’s strategy for India will be planned by Singh and it is expected that being an Indian, Singh will be able to better handle the operations and other processes. 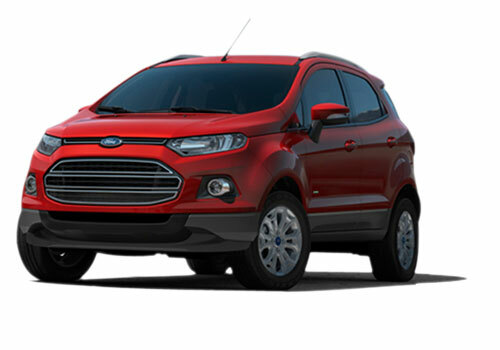 For the past some time, Ford India has not been too aggressive and has only launched a couple of new facelift launches. The line up needs a new offering urgently and the most recent will be the Ecosport SUV that will be highly dampen prospects of Renault Duster and the forthcoming Maruti XA Alpha. However, it will be hurt by Mahindra Quanto that has also impacted sales of Duster and other SUVs in the country. Sources also say that with the change in leadership there can be a slight shift in the launch schedule of new Ford cars in India including the Ecosport and the Ford B Max MPV. It is during the tenure of Boneham that Ford India has achieved new heights. Right from the Figo to the new Endeavour and Ford Fiesta Automatic launch, all were sensationalized by him. 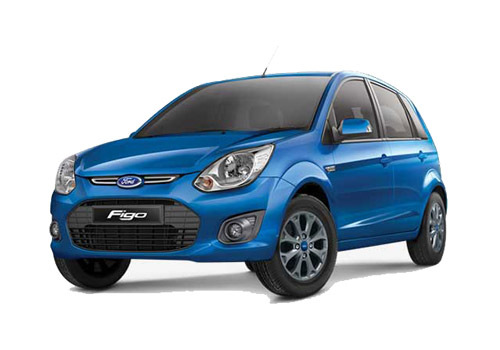 It is during his tenure that Figo hatchback has become the talk of the town and became the second most preferred hatchback in its segment after Maruti Swift. As per the official release, Singh will be bringing in 8 new products in the next three years and these will include some of the best Ford cars.